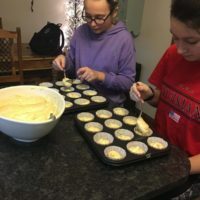 Home › News › Lily-Mae and Kate’s bake sale! Lily-Mae and Kate’s bake sale! 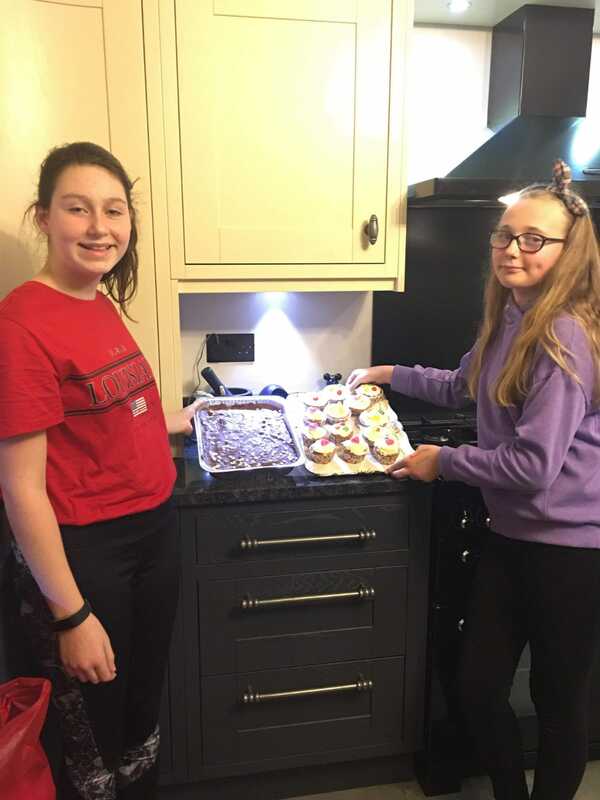 A huge thank you and well done to Lily-Mae and Kate, in Year 7 at Keswick school for raising a fantastic £118 by holding a bake sale as part of their ‘Christmas Kindness’ project! 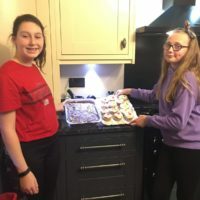 The girls did an amazing job baking what look like delicious treats to sell, and by the amount raised we know they went down a storm! We really appreciate the hard work and support of Lily-Mae and Kate, helping us to support sick children and their families in our region. 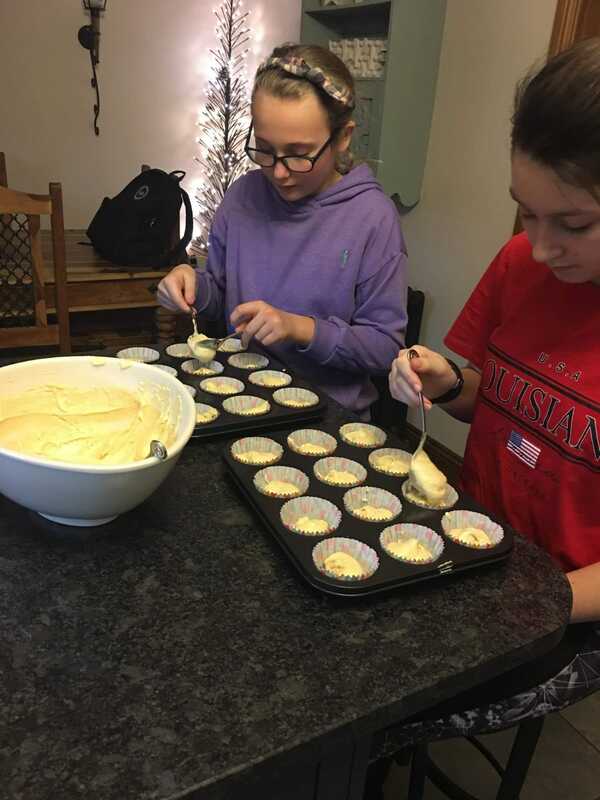 The girls have shown a great way to raise funds – everyone loves a cake! We love hearing about your fundraising ideas, please get in touch with your stories and photos and we are happy to share them! Or, if you want some inspiration for ideas as to how you can raise funds for TeamEvie, head to our ‘Fundraise For Us‘ page where we have an A-Z of ideas to help you!